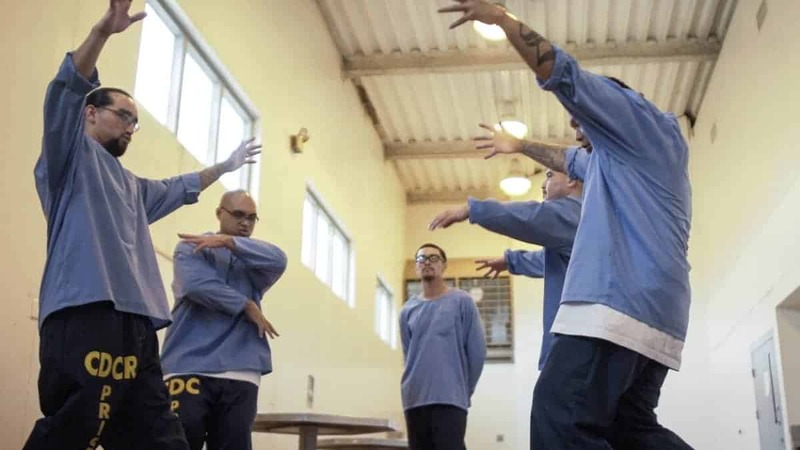 On May 22, staff and faculty from Dell’Arte International were invited into Pelican Bay State Prison to see the original work of Dell’Arte’s Prison Project Theatre students. 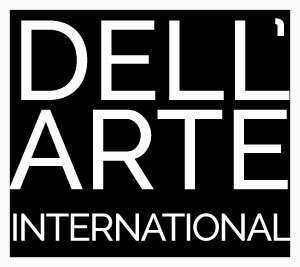 In 2016, Dell’Arte partnered with the William James Association to bring theatre classes to the institution as part of the statewide Arts in Corrections Programming. Co-founders of the program, Janessa Johnsrude and Zuzka Sabata, have established classes on all the yards at Pelican Bay and now offer 5 different classes to students throughout the prison. The May event was the first of its kind at the institution, with students from both B yard classes presenting their original work for one another and for the invited guests from Dell’Arte. Under the direction of Janessa Johnsrude, the students from the advanced class created original monologues inspired by Hamlet’s main soliloquy and wove them together in a piece they titled “Paper Rose”. Students from the introductory class created original characters through the study of physical characterization and presented them in an entrance and interview format. The students openly shared their writing, led warmups and games, and had time to talk to the professional theatre makers of Dell’Arte one-on-one. Runaway Kites filmed the event and created this short mini-documentary about the class and students.